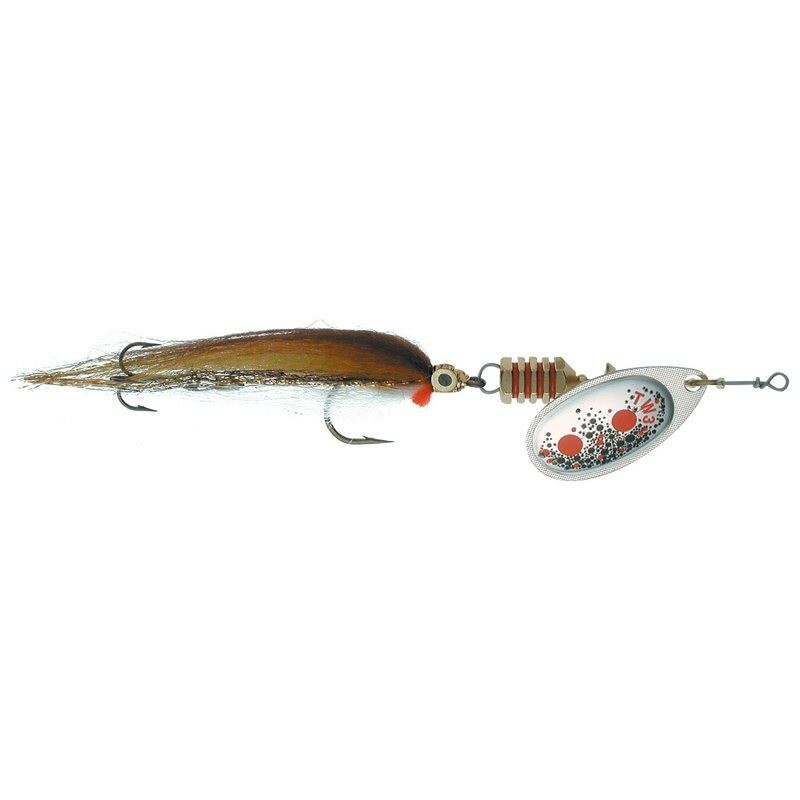 The Mepps Aglia Streamer combines the vibration and flash of the classic Mepps Aglia blade with the subtle and lifelike swimming action of a hand-tied streamer. 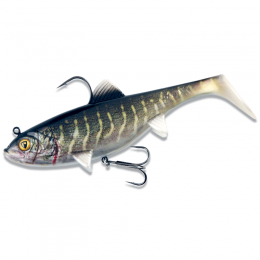 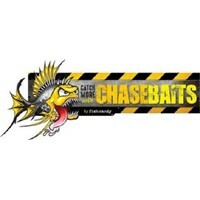 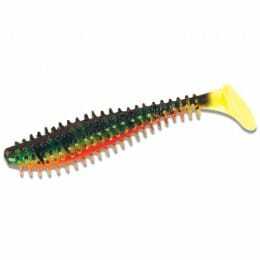 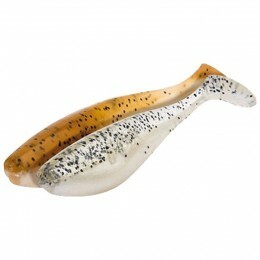 It makes the ideal presentation for fishing in streams, rivers or lakes targeting Perch, Trout, Salmon or Grayling. 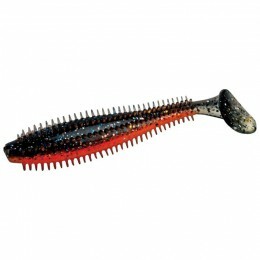 All Mepps Aglia Streamers feature a single long shank hook and a treble hook stinger. 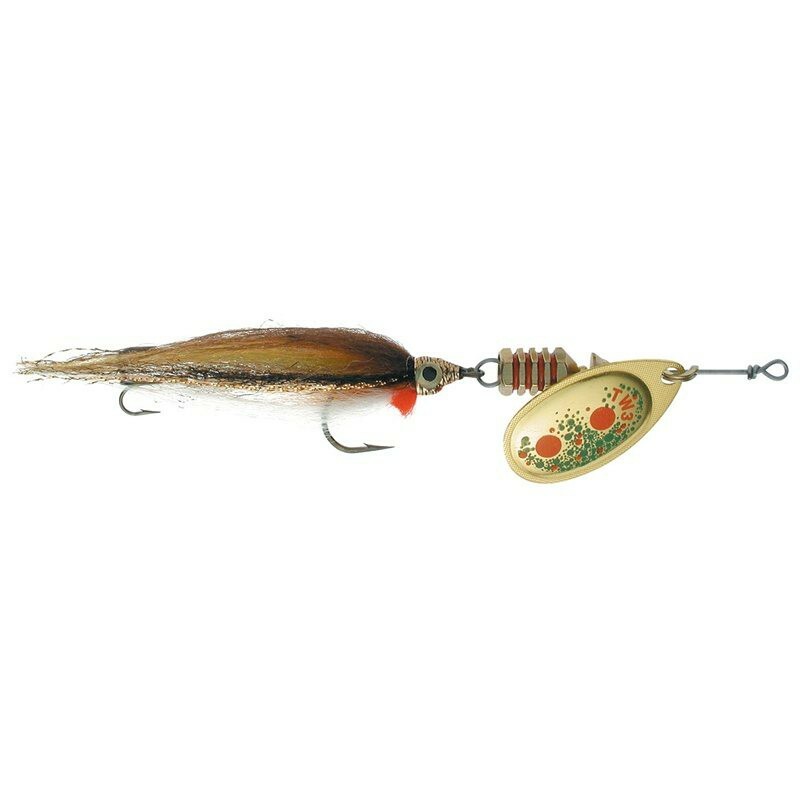 In addition, all Mepps Aglia Streamers feature an easy-change body, so the streamer style or color can be changed easily.